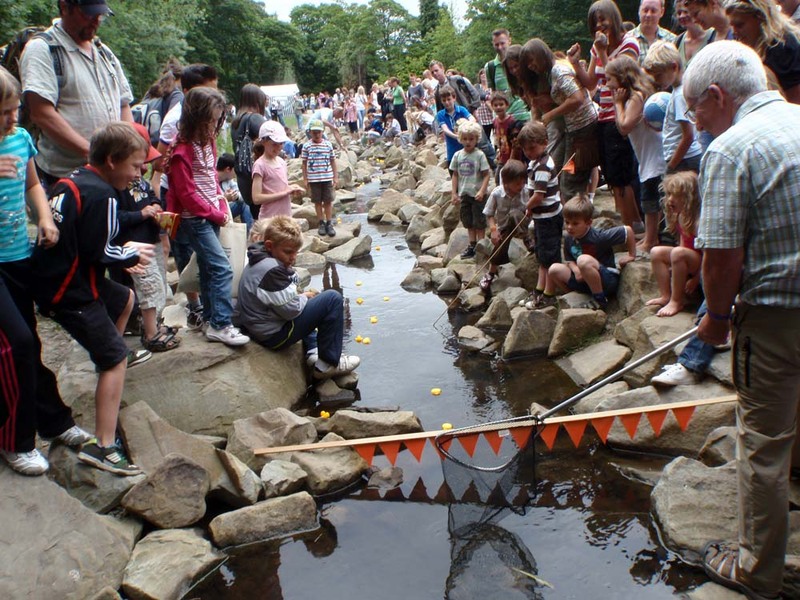 The Friend of Millhouses Park Great Annual Duck Race will take place this year on SATURDAY 3rd AUGUST at 10:00 on the FISH PASS! This year, in collaboration with ACTIVITY SHEFFIELD, there will also be ZORB BALLS and a CLIMBING TOWER in the NORTH FIELD (between the Main Car Park and the Skate Park). Why not come along and challenge yourself?